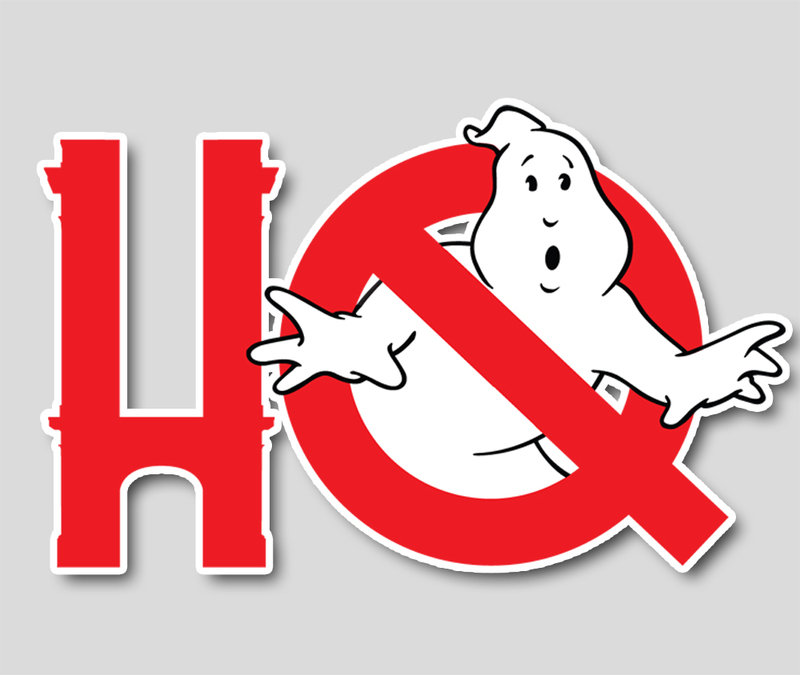 This week on the Crossrip, news on a National Lampoon documentary "Drunk Stoned Brilliant Dead," the 2016 Ghostbusters pay Tufts Medical Center a visit, Ivan Reitman makes a statement to clarify his "just noise" comments about future Ghostbusters film development. Then stay tuned for two, count 'em two, interviews! Mataio Wilson, the Associate Game Designer behind Cryptozoic Entertainment's Ghostbusters: The Board Game coming this October. After that, we chat with pinup model and New Hampshire Ghostbuster Luna X Mars about her experience as a background extra on Paul Feig's Ghostbusters (2016) - - don't worry, it's spoiler-free! Make sure to subscribe to the show on iTunes (and leave us a review while you're there). We're also on Stitcher if you care to listen through the Stitcher app or website!